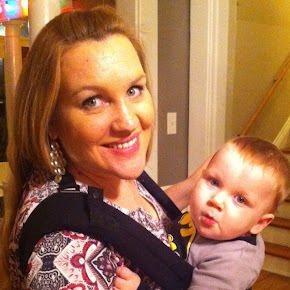 Want the best parenting app on the market FREE, and a chance to win $250? - Tired Of Being Pregnant? Me Too. 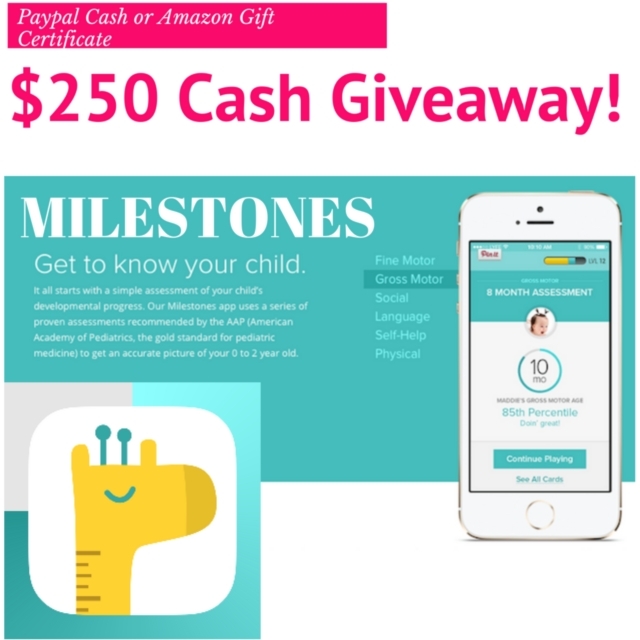 Want the best parenting app on the market FREE, and a chance to win $250? Never in my wildest dreams while writing short stories and poems in my seventh grade English class, did I think I could turn my love for writing into a job! But, I did. I've had so many amazing opportunities, including being published in a book on the New York Times Best Seller list! Last year, I got to work with a team of incredibly talented child development experts and writers. Even though I knew I was apart of something huge, I never dreamed how huge. I never dreamed what a difference this team would make to new parents. It's been the most fulfilling experience in my career. FACT: Over 10k downloads while still in BETA testing on Apple devices, in the first two months! That's almost ALL word of mouth growth. THAT is how amazing, Lifeline Milestones is. 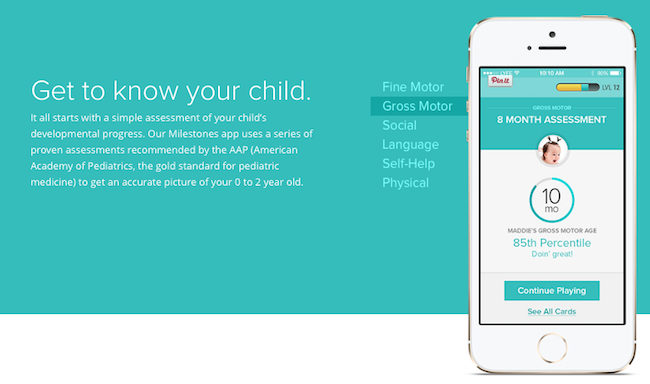 That's how well this tool helps parents navigate the first two years of their child's life. So, here's what all the hype is about. 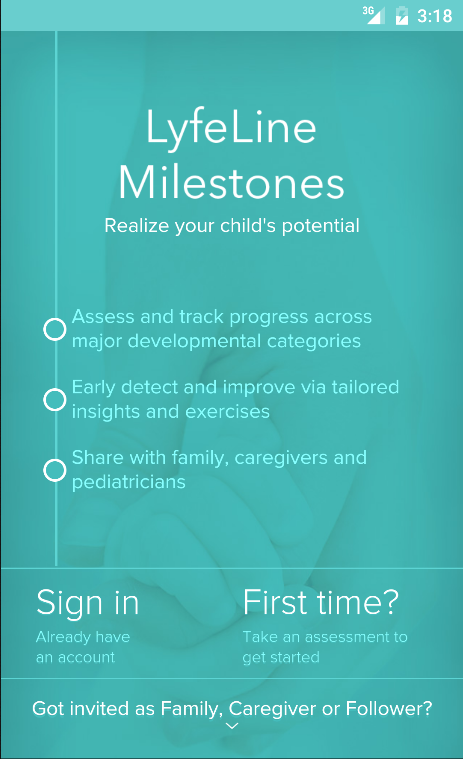 In less than 5 minutes, Milestones takes parents through a complete 5-point personalized development assessment of their child(ren) based on standards set by the American Academy of Pediatrics (AAP) and World Health Organization (WHO). 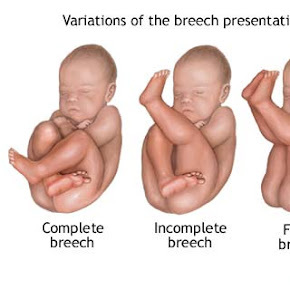 The series of age-specific developmental questions provides an in-depth look into the child’s fine and gross motor, language, social and self-help developmental progress, with percentile benchmarking relative to the child’s age group. 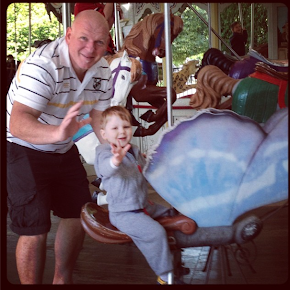 Milestones then uses the information gathered in the assessment to create a personalized development plan, with current milestone information, challenges and fun activities tailored to the child’s specific developmental needs. 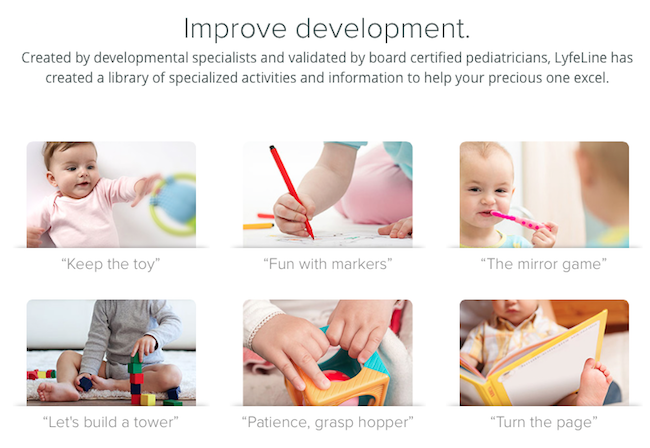 The app also alerts parents to possible developmental delays. 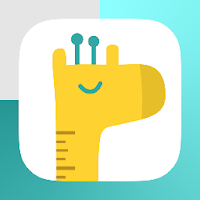 The app is packed full of useful knowledge, amazing activities to help your child reach their full potential, a community, and even weekly contest where you can WIN gift cards to Amazon and Target! SO. MUCH. AWESOMENESS! And it's FREE! And great for multiple kids! Look for this little one! Download FREE for iOS or Android, and enter invite code APRL to unlock some awesome features! 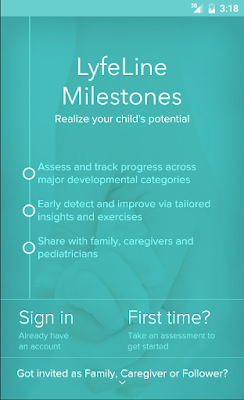 Download Lyfeline Milestones for iOS App Store, HERE! Download Lyfeline Milestones for Android Google Play Store, HERE! In honor of the launch of both iOS and Android, I'm giving away $250 Paypal Cash or Amazon Gift Card! 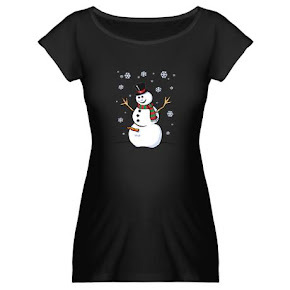 Hello, holiday shopping list covered. Enter below.